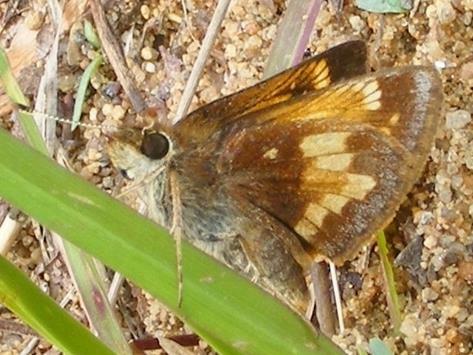 Hobomok Skipper (Poanes hobomok) Saco, ME (York County), May 21, 2012. 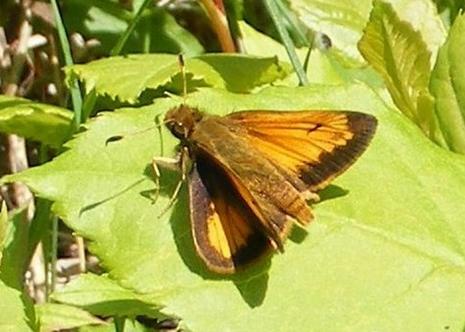 Hobomok Skipper (Poanes hobomok) (Pocahontas Form) Buxton, ME (York County), May 30, 2012. 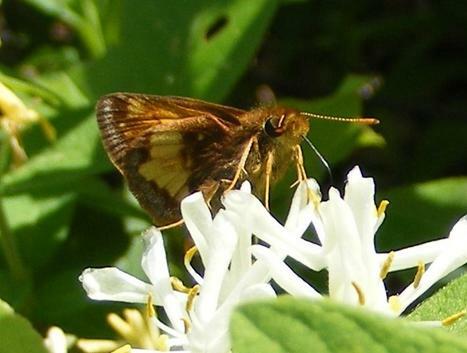 Hobomok Skipper (Poanes hobomok) Saco, ME (York County), June 4, 2013. 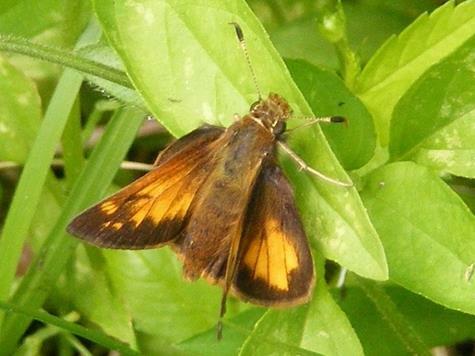 Hobomok Skipper (Poanes hobomok) Swan Island, Perkins TWP, ME (Sagadahoc County), June 21, 2014. 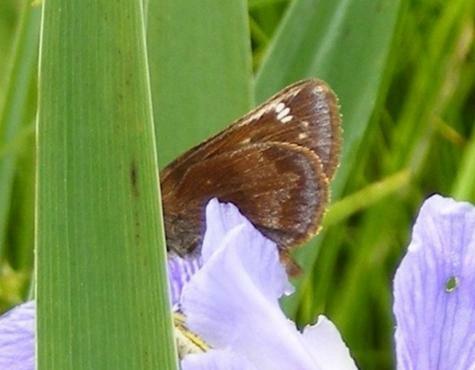 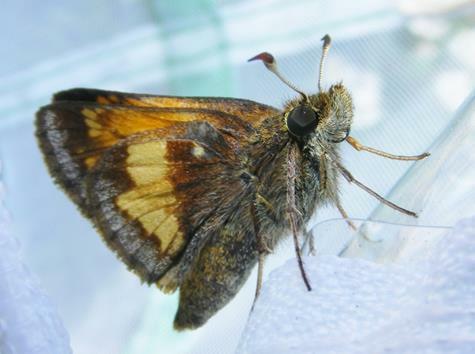 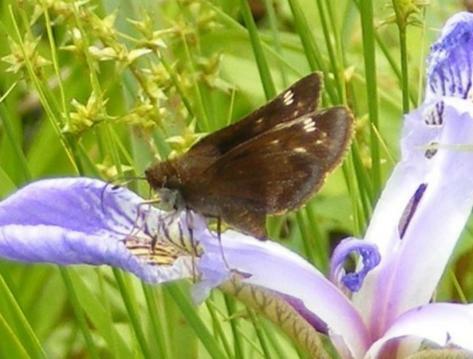 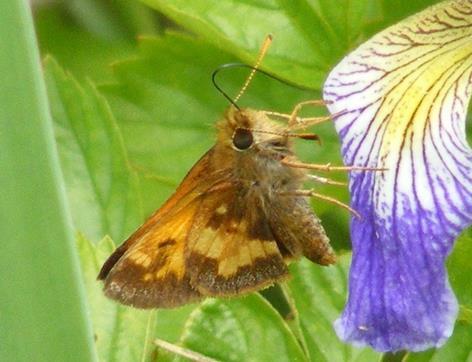 Hobomok Skipper (Poanes hobomok) Lovell, ME (Oxford County), June 10, 2015.